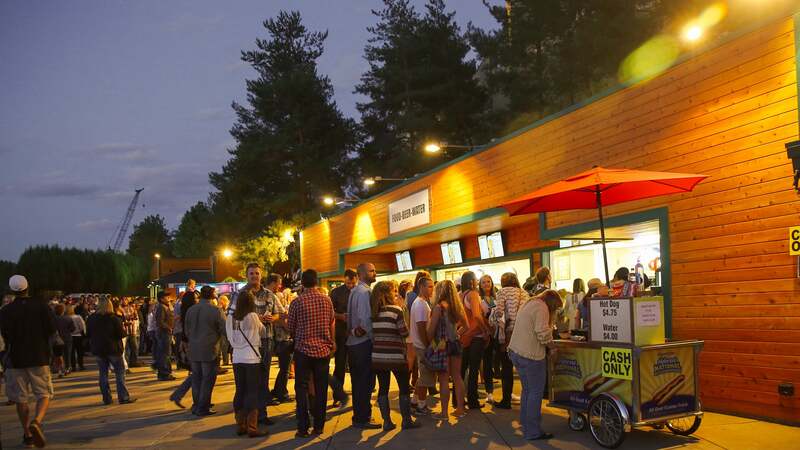 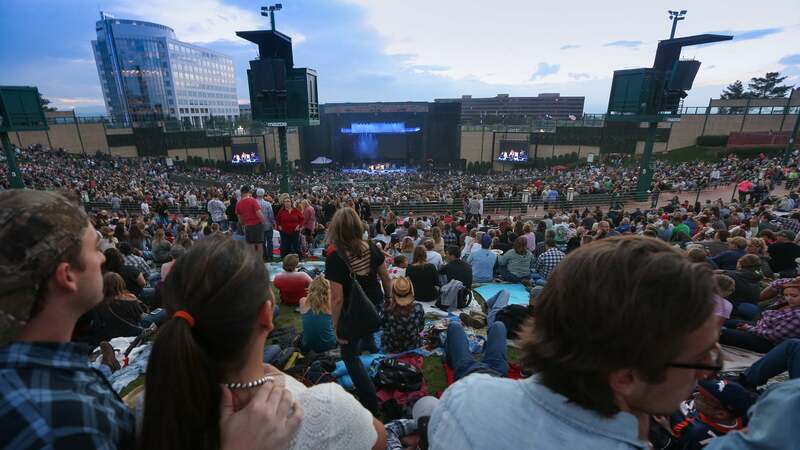 Fiddler’s Green Amphitheatre is the largest outdoor amphitheatre in the Denver metropolitan area. 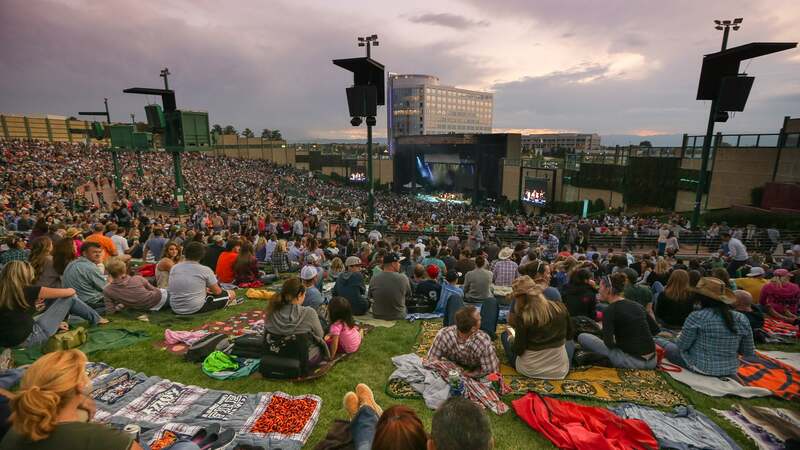 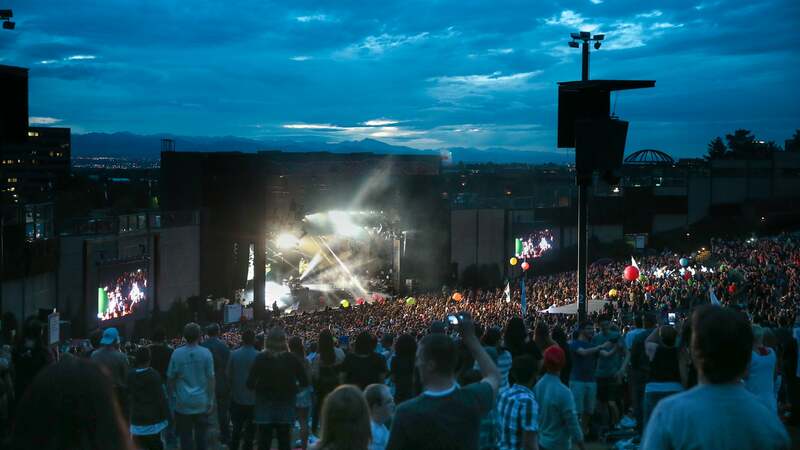 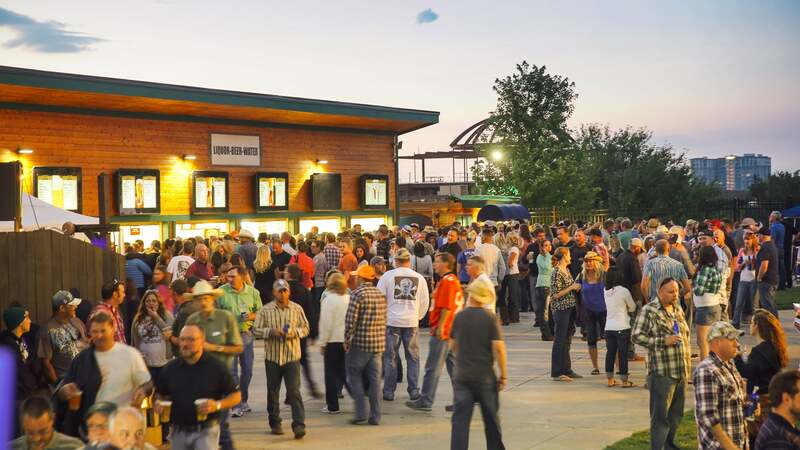 With 7,000 reserved seats as well as a lawn that can hold up to 10,000 guests, Fiddler’s Green Amphitheatre is the premiere outdoor event space in Colorado. 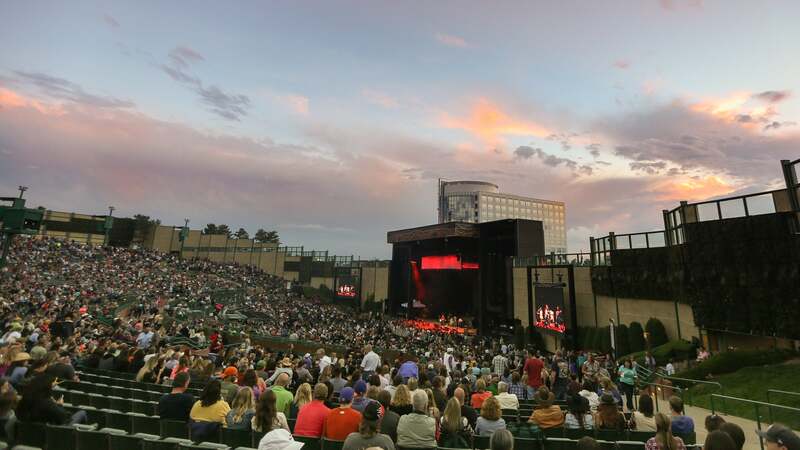 Equipped with state-of-the-art stage, sound, and lighting equipment, the amphitheatre is able to host a wide range of private events, theater productions, seminars, conferences, and trade shows. 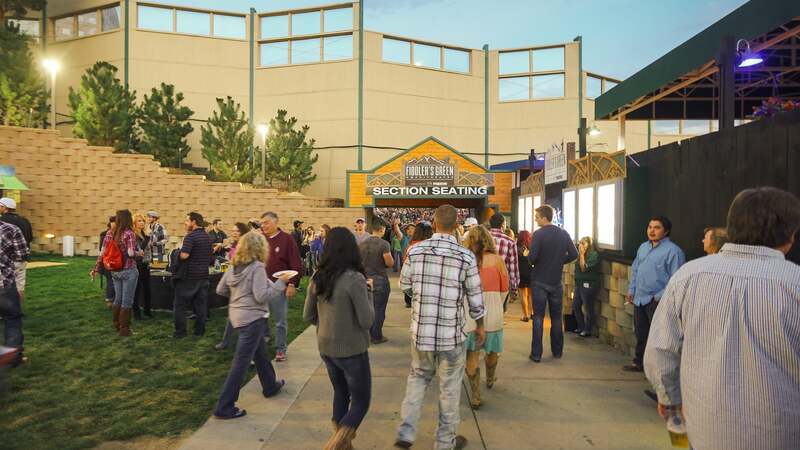 In addition, Fiddler's Green Amphitheatre has multiple spaces within the grounds that can accommodate a wide range of guest capacities. 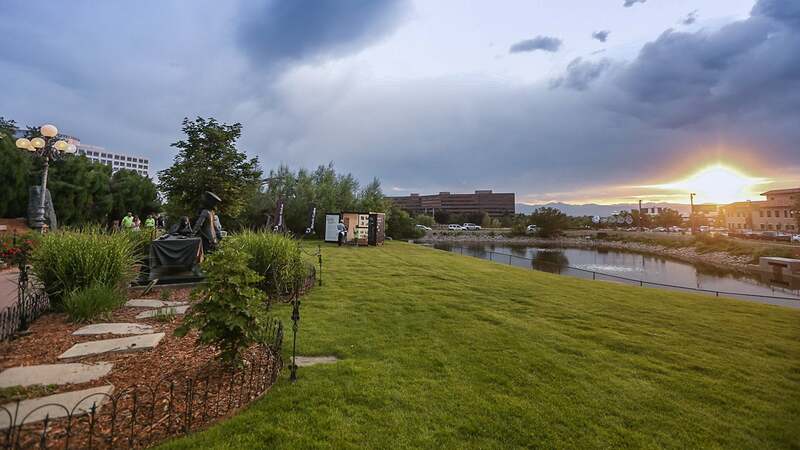 We look forward to the opportunity to customize a proposal for your next event!